Its L.A. shop might have closed down, but HUF keeps rolling out the goods. New products just dropped from its Summer 2011 collection, including snapbacks, seersucker caps, crewneck jerseys, and the always strong graphic tees. 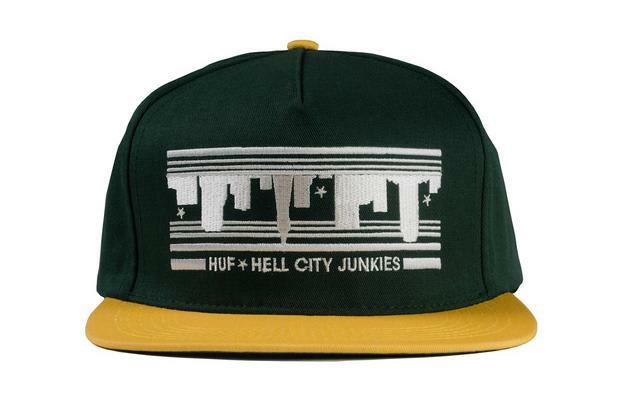 Visit the HUF website to browse and shop the whole summer collection.